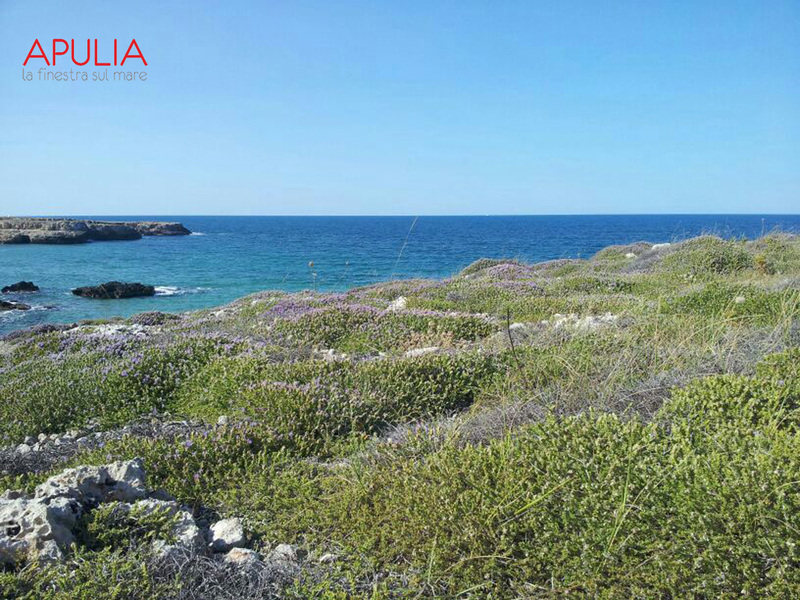 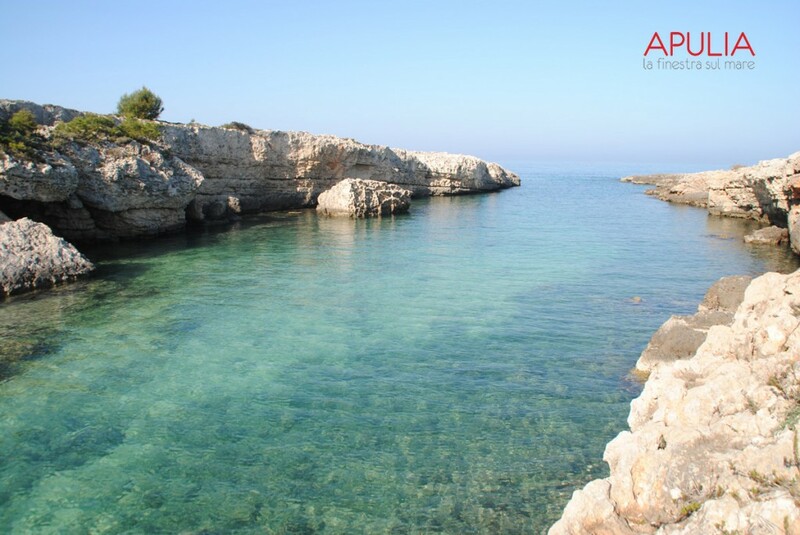 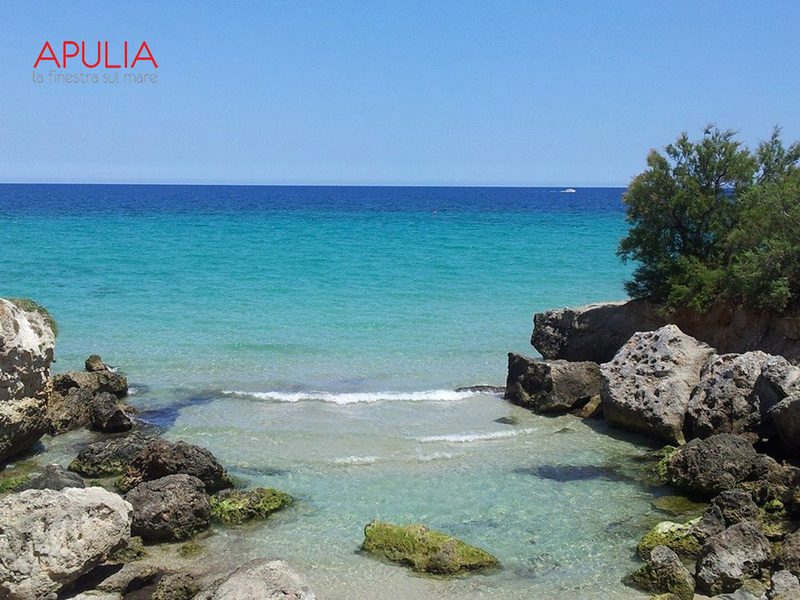 The fascinating Monopoli coastline is 13 kilometres long with long golden sand beaches interchanging with small sand coves and rocks. 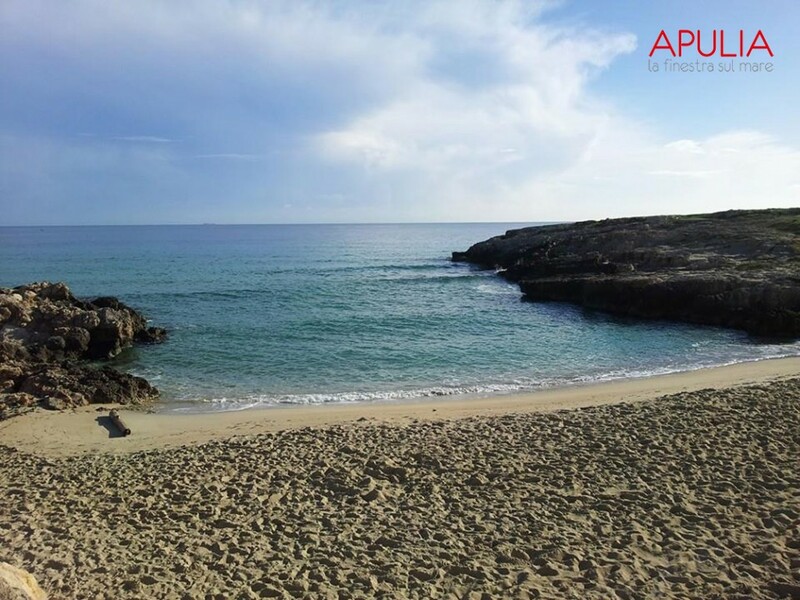 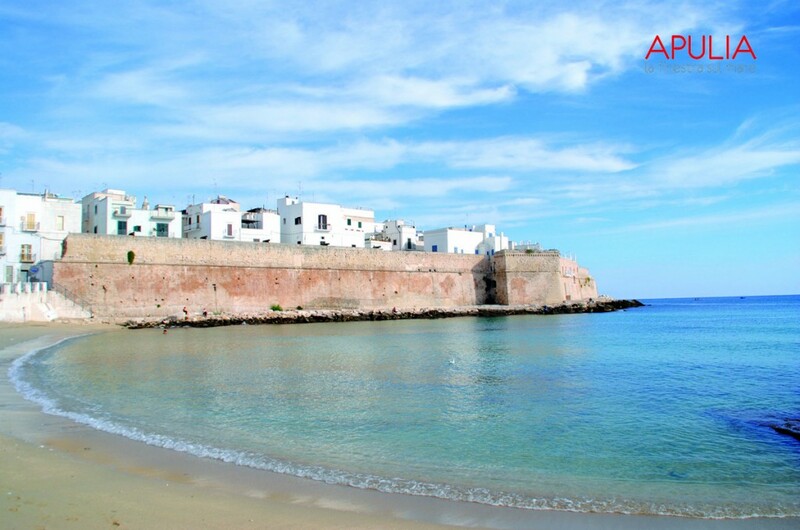 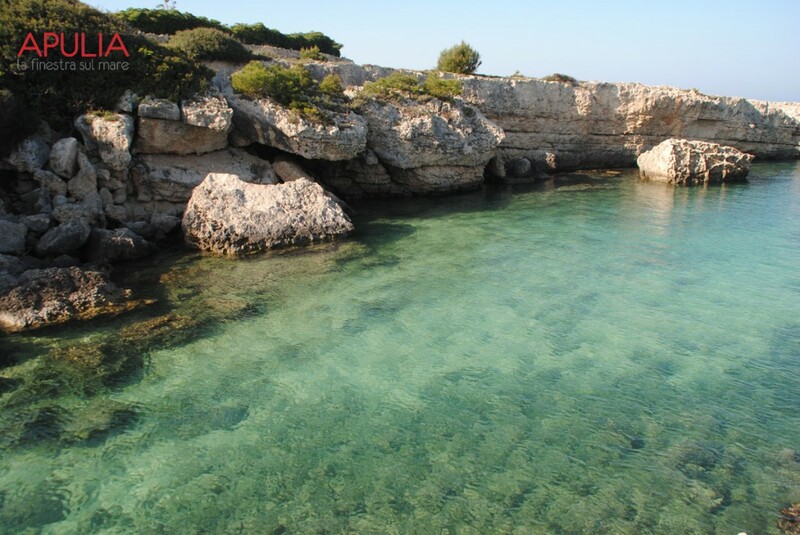 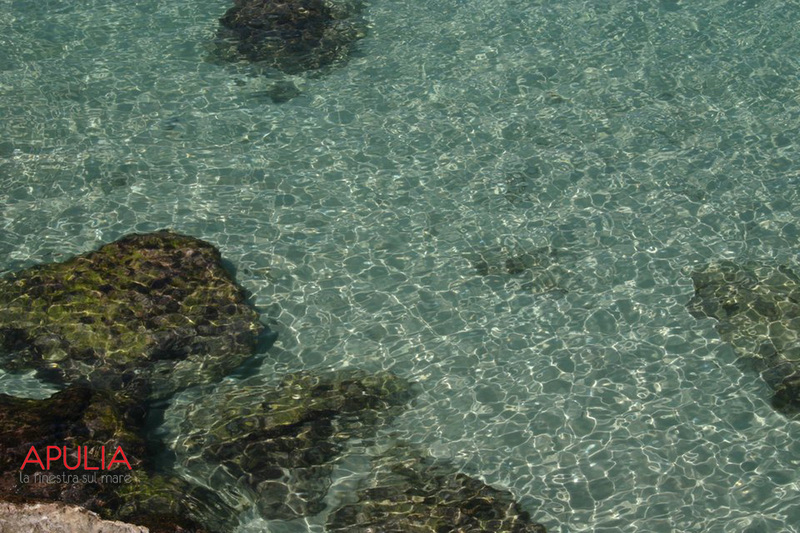 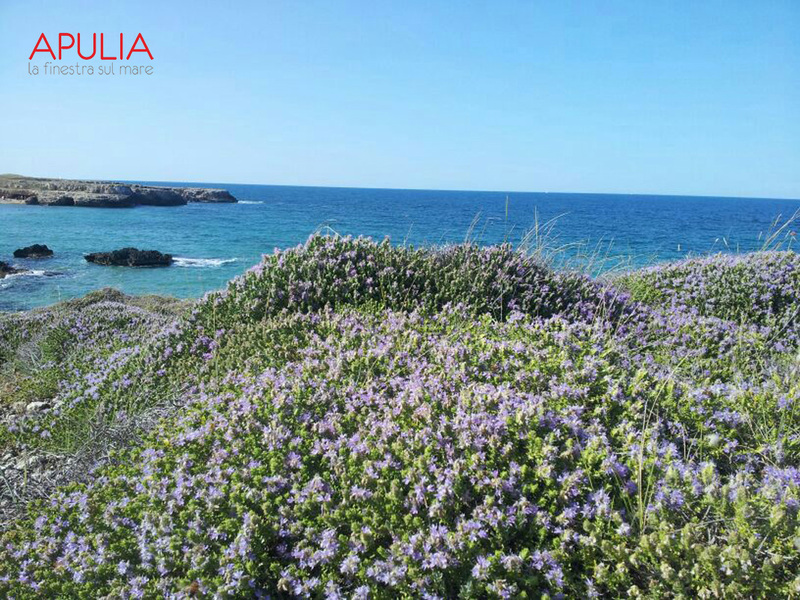 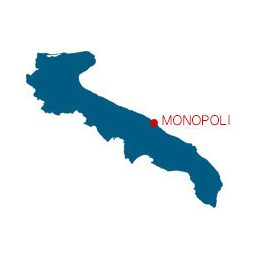 From the year 2013 Monopoli has the Blue Flag and its 25 beaches have clean and wonderful water, where you can relax in the sun or enjoy music and sports on the beach. 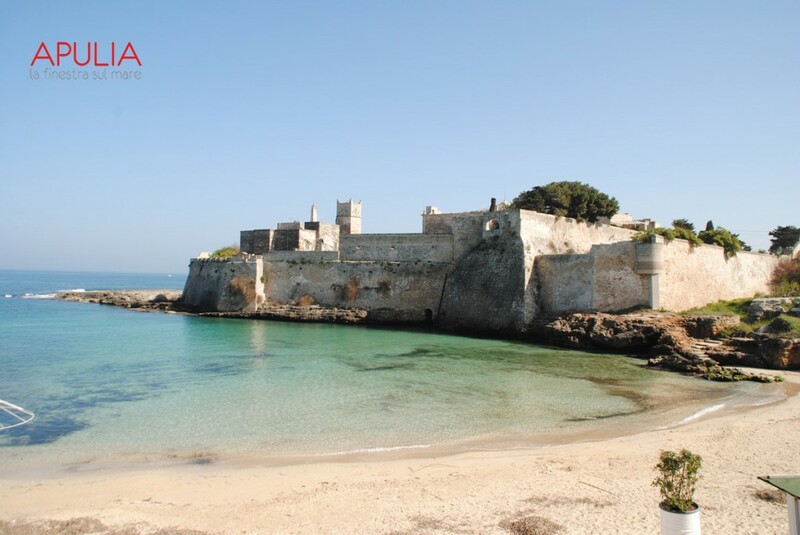 The first beach, next to the old centre, is Portavecchia: a short beach with very fine sand, located next to the sixteenth-century defensive walls of the city, that give a unique and symbolic view of Monopoli. 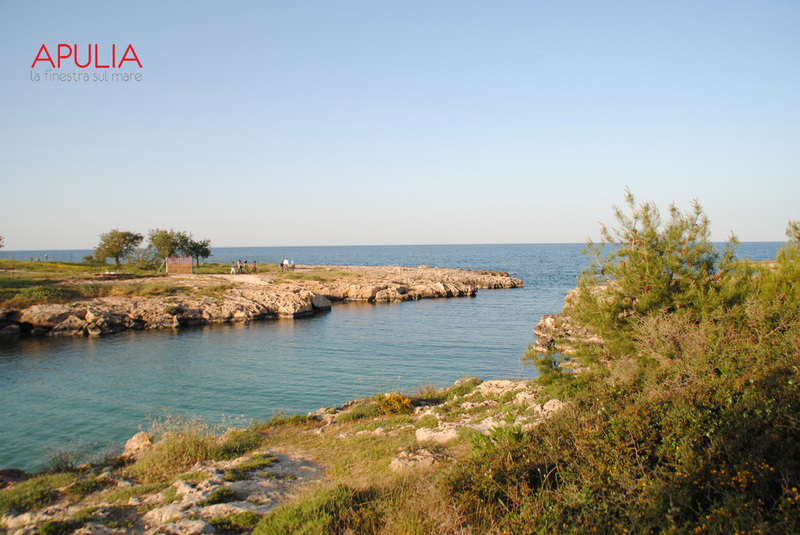 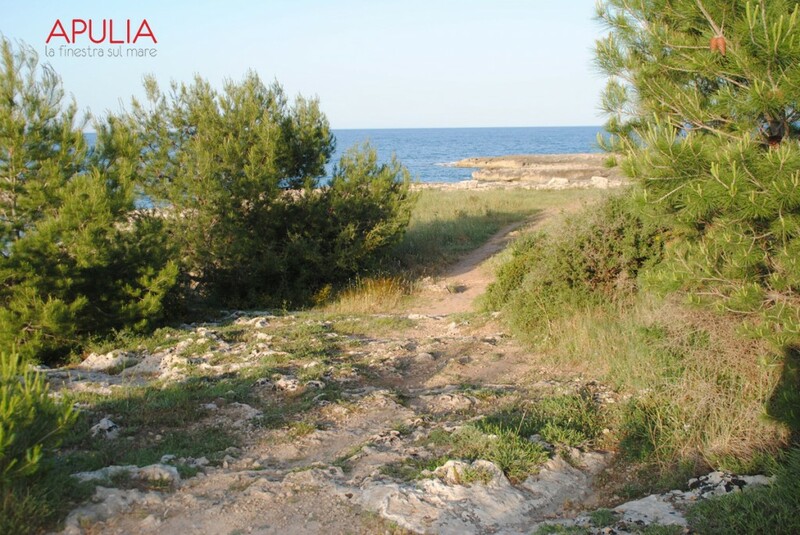 Walking in South direction, there are small sand beaches with rocks on the left and the right side – most of them free – which will surprise you for their charm. 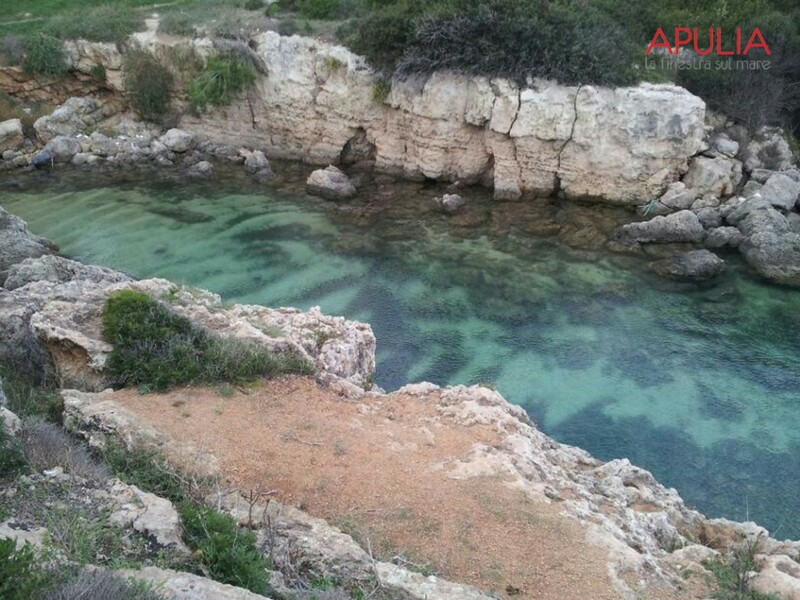 Near the centre of Monopoli are Porto Bianco (the White Beach), Porto Rosso (the Red Beach) and Porto Verde (the Green Beach). If you prefer an isolated and wild place, where you may relax with the sound of the waves, you may walk further to the South and choose your favourite beach or rocks. 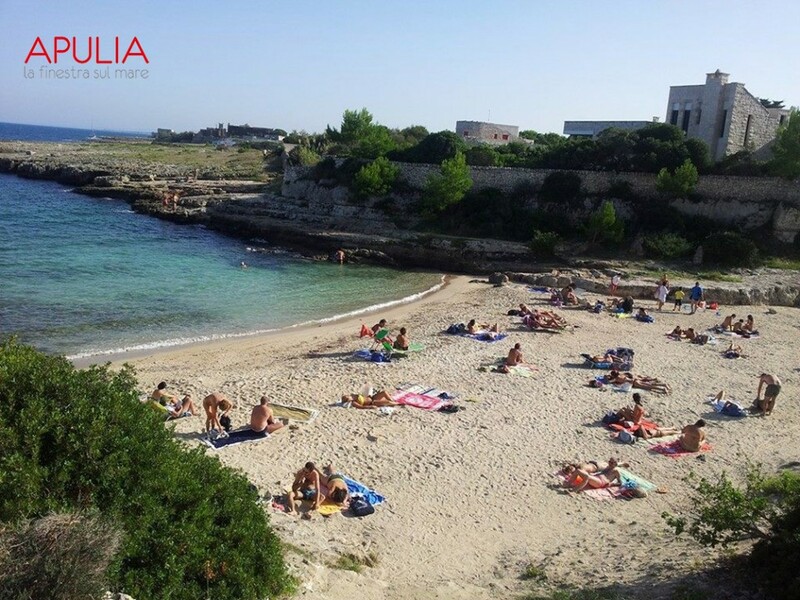 If you prefer a beach club with all comforts you can choose among beaches clubs close to the centre of Monopoli or in Capitolo, some kilometres further to the South. 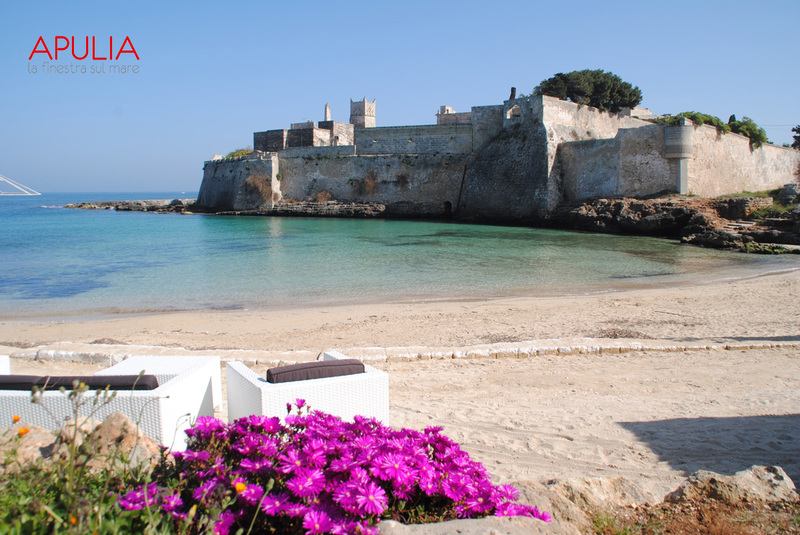 In a beach club you can taste some fresh fish dishes, you can practise sports, enjoy and dance with music on the beach.